Why is my ICE tree all red? I’ve had a few cases recently where we had to figure out why certain nodes were red in an ICE tree. Usually this was in cases where someone was building something from scratch, or using factory ICE nodes in a slightly non-standard way. 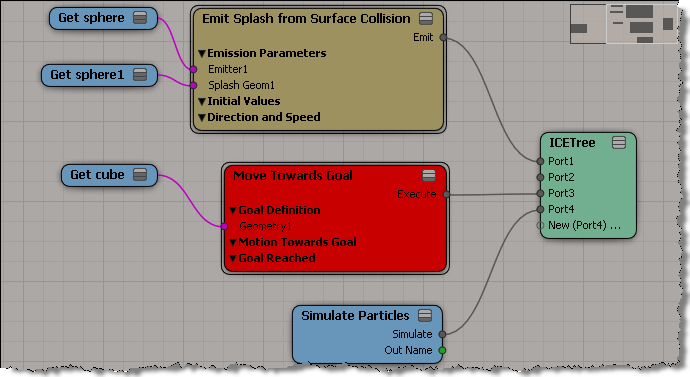 For example, here’s an ICE tree with the Emit Splash from Surface Collision and Move Towards Goal compound. Red means the evaluation of the compound is returning an error. You can see the first of the errors that are bubbling up if you point to an empty area on a compound. To see all the warnings and errors, right-click the node and click Show Messages. In this case, the problem is that an attribute is not initialized. Some factory default compounds rely on other compounds (usually the emitters) to initialize certain attributes. When you start building up things from scratch, you’ll have to take care of the initialization. To set the active project, you use CreateProject to get an XSIProject object and then assign the XSIProject object to the XSIApplication.ActiveProject2 property. 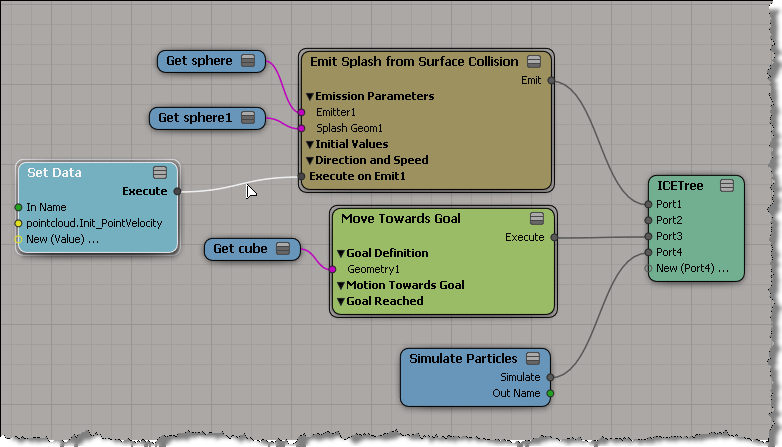 p1 = "C:\\Program Files\\Autodesk\\Softimage 2011 Subscription Advantage Pack\\Data\\XSI_SAMPLES"
Channel to gather the best videos done by Lagoa Multiphysics users! 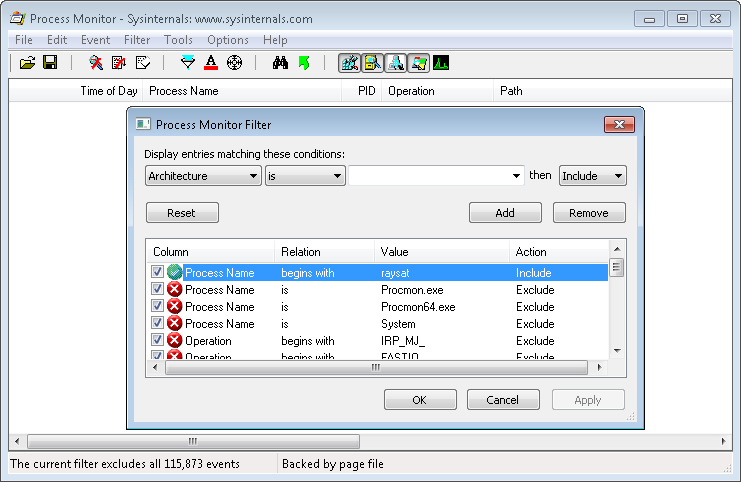 When a Softimage (or any other Autodesk product) installation fails, you’ll have to check the install logs to see what went wrong. Typically the only error message you’ll see during the actual install will be too generic to be helpful (for example, Error 1603, which could mean almost anything). The installation log files are found in your %TEMP% folder. The main log file is Autodesk_Softimage_IF.log. If the install failed, Autodesk_Softimage_IF.log tells you which component failed to install. For each component, there will be a [much] more detailed log. In these files, I generally look for the point where the install rollback started, and the look back up the file from there. Or I search for things like “error” or “result”. Once you find the error, it’s off to google to see what you can find.